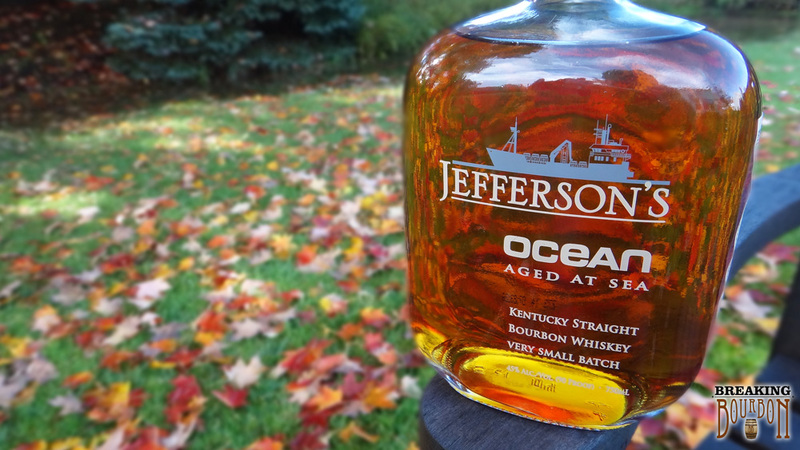 This is Jefferson’s third ocean-aged bourbon release. Rumors suggest there were 200 barrels total finished at sea, but this has not been confirmed. 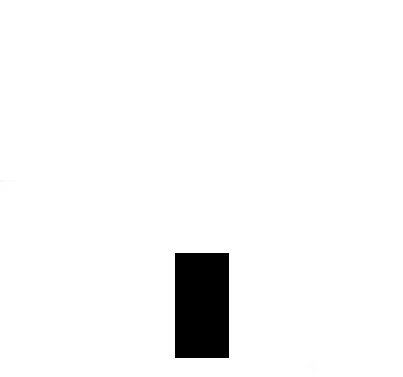 The bottleneck reads “Voyage No. 3” as compared with “Batch No. 15, Bottle No. 1917” on my bottle of Ocean II. 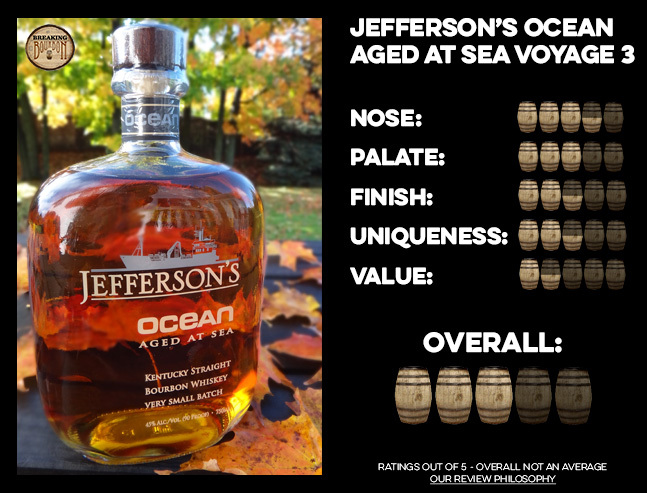 We confirmed with Jefferson’s that this is the third release in the Ocean Aged At Sea series. 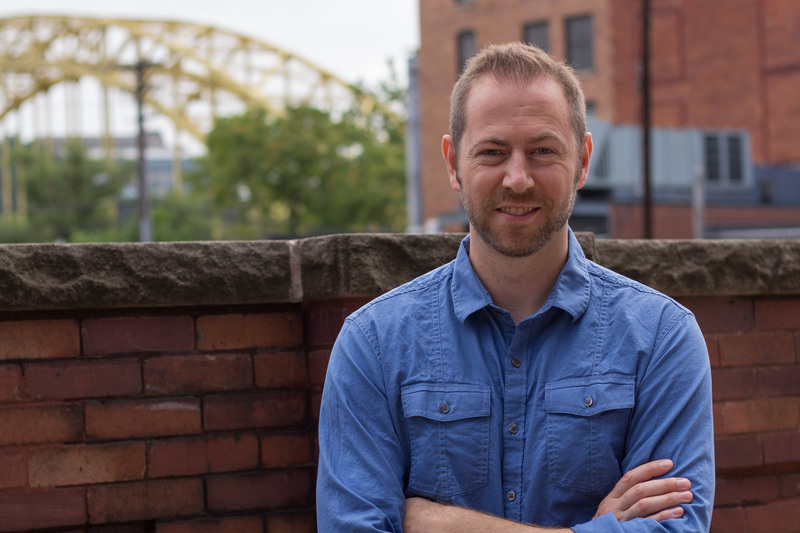 Be sure to check out: Ocean 2 Review, Ocean 4 Review and Q&A with Trey Zoeller. 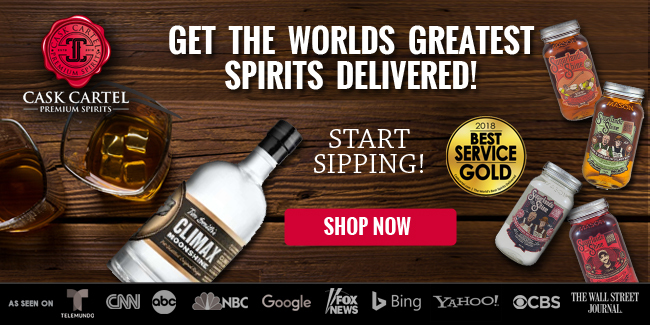 A strong dose of raisins and citrus hits with a great deal more intensity than you’d expect for 90 proof. Raisins come through immediately and dominate the whole sip, making it very sweet throughout. 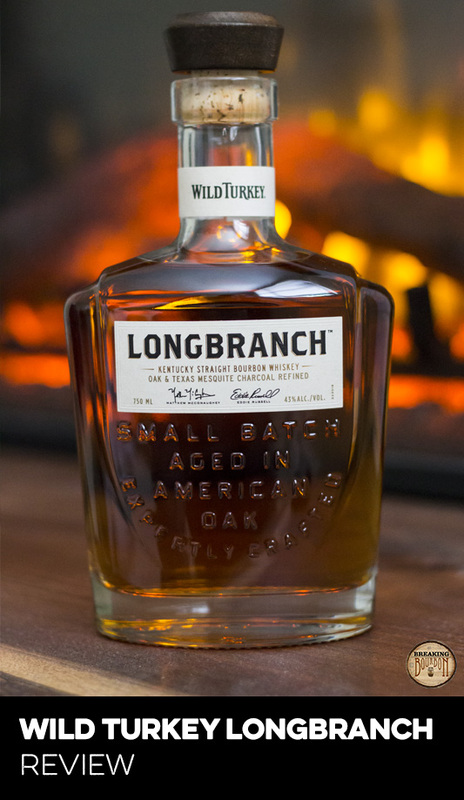 Spice and alcohol come into play as well, ramping up quickly once the bourbon enters your mouth and pushing into the finish. Like the intensity on the nose, there’s more flavor and spice intensity than you’d expect for the proof. Along with the spice the raisins continue to pull through. That citrus detected on the nose also makes itself present again. The intense spice drops off quickly leaving a faint but sweet, fruity aftertaste that continues to linger for a while. Being the third ocean voyage from Jefferson’s with a rumored 200 barrels, I would estimate around 54,000 total bottles for this release. The bottle design has changed slightly from the second release and I’ll let you study our photos on this page and our Ocean II review page to find the nuances between them for yourself rather than try to explain them here. What this suggests is that Jefferson’s is making this an ongoing endeavor, so we might expect to see some consistency in flavor profile at some point. For the time being, the flavor profile of this third release is very different from the previous one. Unfortunately, the intense contrast of bitter and sweet along with an incredibly rich mouthfeel found in Ocean II are completely lost on this third release. Jefferson’s delivers a more balanced and mainstream flavor profile with Ocean III, but sacrifices the characteristics I found to be the most appealing and unique with Ocean II. Knowing the time at sea for Ocean II was somewhere between 5-10 months (some rumors suggest 7-8 as a tighter range), and the fact that both II and III were released in 2014 suggests that their sea voyages were different times of the year and could have resulted in very different aging conditions while at sea. 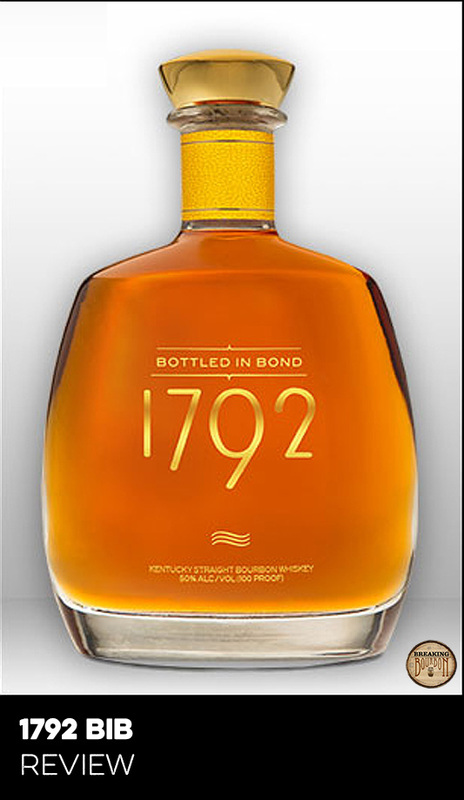 Alternatively, this is sourced bourbon and we have no clue where its from, so it could even be a completely different mash bill than Ocean II. For me, this release lacks the unique flavor characteristics that would suggest an impact on flavor profile due to ocean aging. 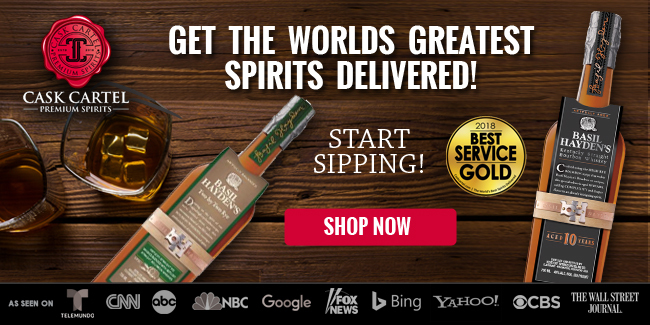 Not only that, the idea of aging at sea as something exciting is starting to wear off as Jefferson’s has released zero info on this particular voyage so far from what I could find. $85, mash bill unknown, source unknown, age unknown, time at sea unknown, additional background unknown, decent overall bourbon. Except for the last item those are the facts. I argued adamantly in my Ocean II review that the concept of ocean aging is not a gimmick, which was based solely on my personal opinion of the flavor profile presented by Ocean II. The Ocean II has flavor characteristics I have never identified in another bourbon and I downright love the complexity of the sip. With this release, I’m not so sure. 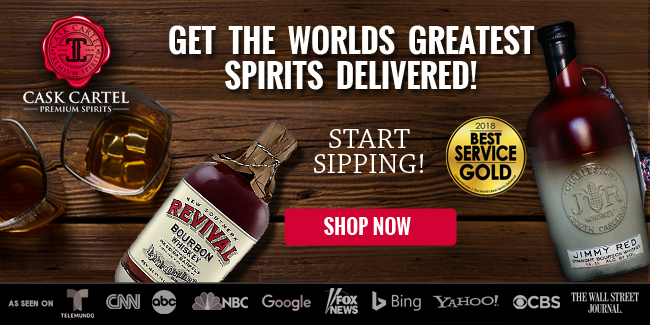 It’s a very good bourbon that maintains more balance and delivers a much sweeter sip than the last release. It’s good, but not $85 good. 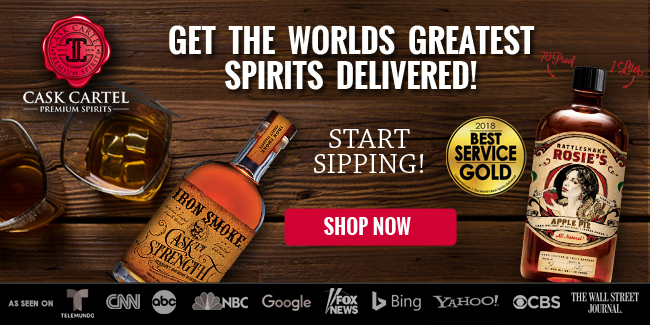 I’d peg this at around $40 considering the lack of background shared with the public and the quality of other bourbons I can buy in the $40 range. 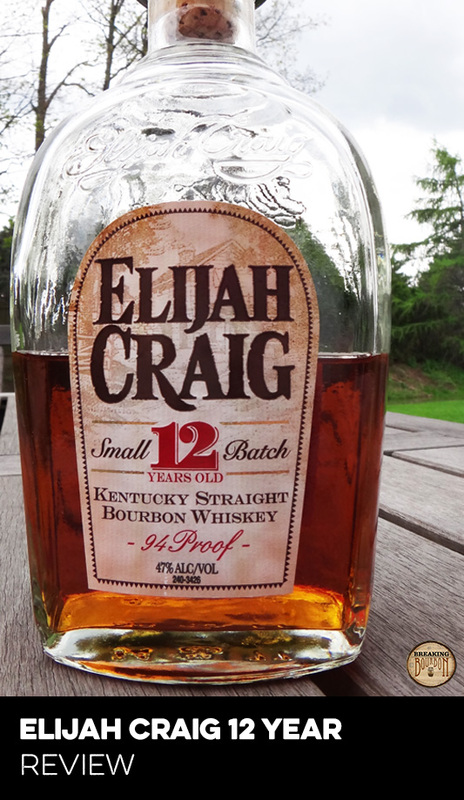 A good bourbon overall… just completely different from Ocean II in a “Not quite as exciting” kind of way. With Ocean II, I was expecting to be disappointed but instead I was wowed. With this release, I was expecting to be wowed but instead I was disappointed. 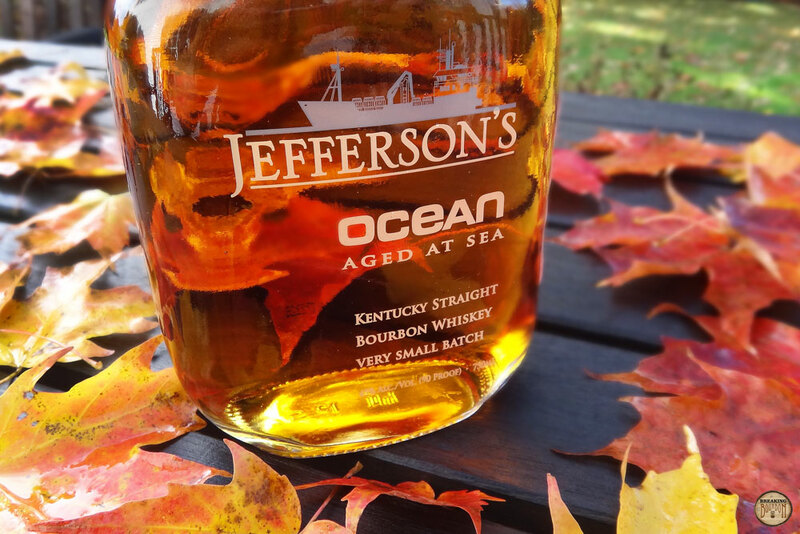 It’s possible that every ongoing Ocean release will have a different flavor profile and that Jefferson’s is sourcing totally different bourbon for each voyage. We just don’t know. 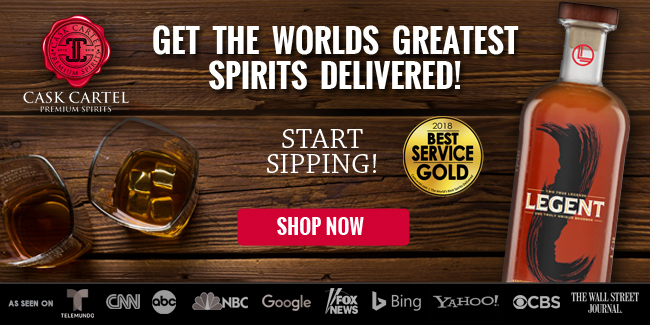 These ocean aged bourbons have received much fanfare and continue to be controversial within the bourbon community, possibly to a greater extreme than any other bourbon out there. While this release is good overall, it left me feeling a little upset at spending $85 on a bottle. I’ll probably continue to get excited about these releases, but that’s contingent on Jefferson’s giving us some more background. If not, my excitement will probably wear off. 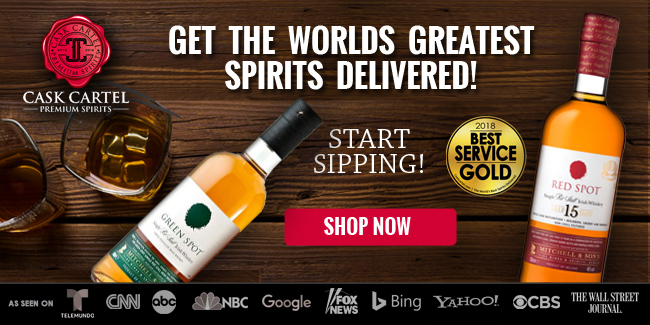 Honesty is the best policy and, if you’re listening Trey, I think the community would really appreciate some of the finer details behind these ocean aged releases. I know I would.